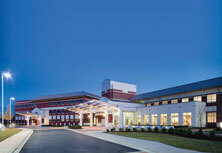 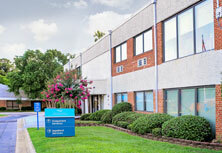 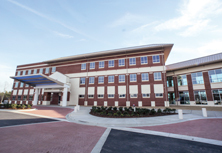 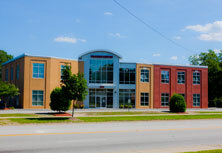 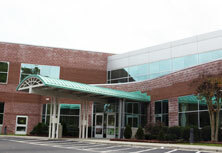 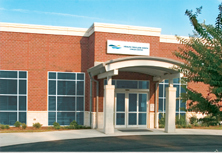 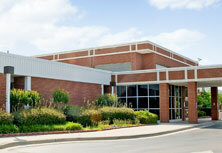 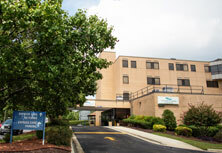 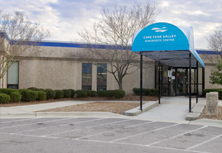 Outpatient imaging services are available at Hoke Imaging Cape Fear Valley Diagnostic Center and Hoke Imaging. 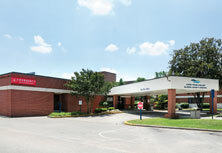 An appointment is needed for all radiology services except X-ray. 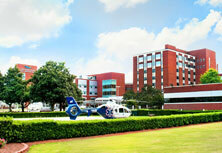 Physician orders are needed for services.